A 26-year-old Australian man has been seriously wounded in a shark attack while was swimming off Coral Bay beach, in the third such incident this month. According to Australian police, the man was swimming off Coral Bay beach when a 10ft (3 m) tiger shark bit his arm. The attack came one day after a surfer was seriously injured in a shark attack north of Sydney. Shark attacks in Australia average about three a year, and this month’s spate of incidents is unusual. Medics say the injuries of the man attacked on Thursday are not life-threatening and his condition is stable. In Wednesday’s attack, the man was set upon near Newcastle, 125 km (80 miles) from Sydney. Witnesses believe a great white or bull shark was involved. On 4 January, another surfer survived a shark attack in the city of Gosford, north of Sydney. In October, a great white shark killed a US diver in what was thought to be the second fatal shark attack in Western Australia in 12 days. 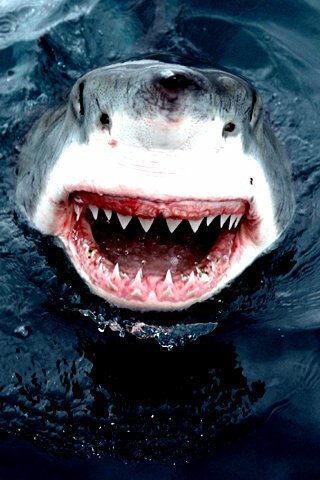 Shark attacks in Australia have caused 27 deaths in the last 22 years.